here is a patch you can use for stereo lithography or 3d printing. what this does is take a mesh and export it to CAD format for 3d printing. feel free to use it for any other purposes. you can open the file in mesh lab and export to obj or what ever. some other interesting uses are to plugin your kinect and print to a repRap printer. http://reprap.org/wiki/Main_Page . included is a test export patch and a kinect structured light, depth to world extrusion map example. i made this so i can output 3d scans. have not printed with it yet. make sure to pay attention to the right - hand - rule if your procedurally generating your vertices, normals, and indices. http://en.wikipedia.org/wiki/Right-hand_rule the stereo lithography format requires the right hand rule where other programs like unity require meshes to be left hand ruled. the test export patch uses a DAE file for testing purposes. it is located in the data folder. if your having trouble importing DAE files in lion check this example out as it demonstrates proper formatting. 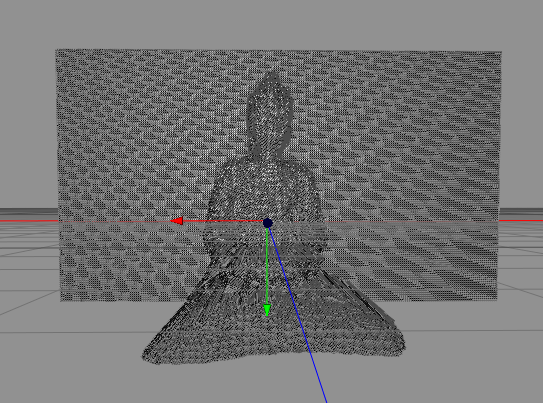 kinect is optional, stereolithography plugin required. sound really interesting, thanks for sharing. Unfortunately not working for me. I'm on Snow Leopard, QC in 32bit and tried both the "plugin" and "patches" folder for the plugin in the library/graphics folder. When I try to open the demo patch, the plugin is not found? Works like a charm on 10.6.8 , produces a .stl file. Clever work. I can , however, confirm that 32 bit QC doesn't groove with this plugin at all :-). 64 bit QC is fine, unlike on Lion for me at present. here is 64 bit and 32 bit builds for both snow leopard and lion. i386 and x86_64 only. can not build down to leopard ppc as it is no longer an option. your best bet if these don't work is to open the source in Xcode and select build settings then set it to build native architecture for your machine. 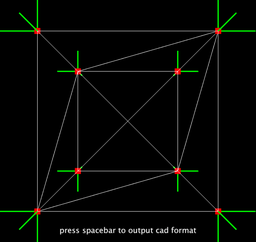 Kinect + Image Stitching + Mesh?